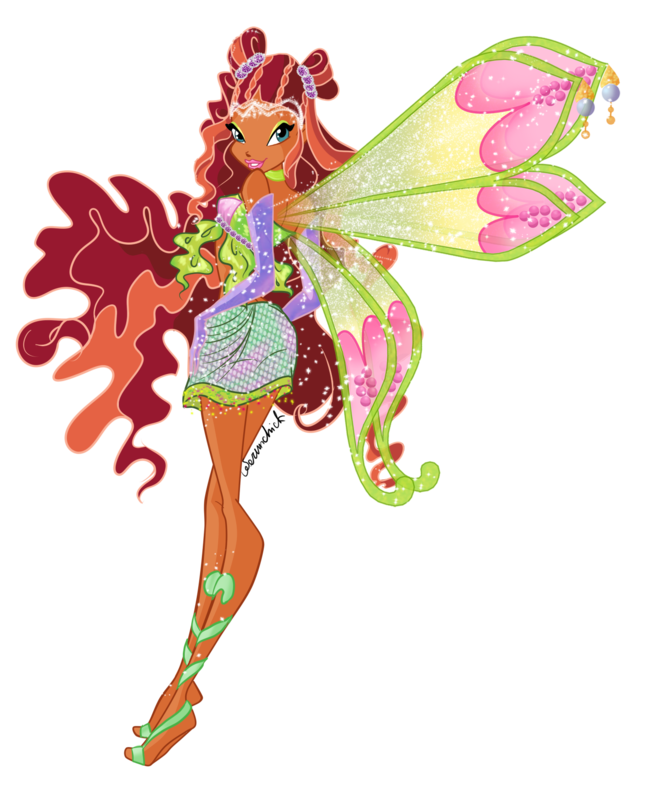 Layla Enchantix. . HD Wallpaper and background images in the Winx Club（ウィンクス・クラブ） club tagged: winx club transformation deviantart aisha layla enchantix. 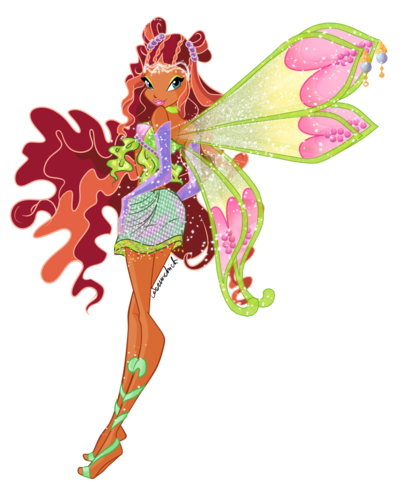 This Winx Club（ウィンクス・クラブ） fan art might contain アマリリス, アマリリスpuniceum, hippeastrum, hippeastrum puniceum, and アマリリス アマリリス puniceum.